Snuper's Sang Il, Suhyun, and Taewoong�are next up in moving teasers for their upcoming�5th mini album 'Blossom'. 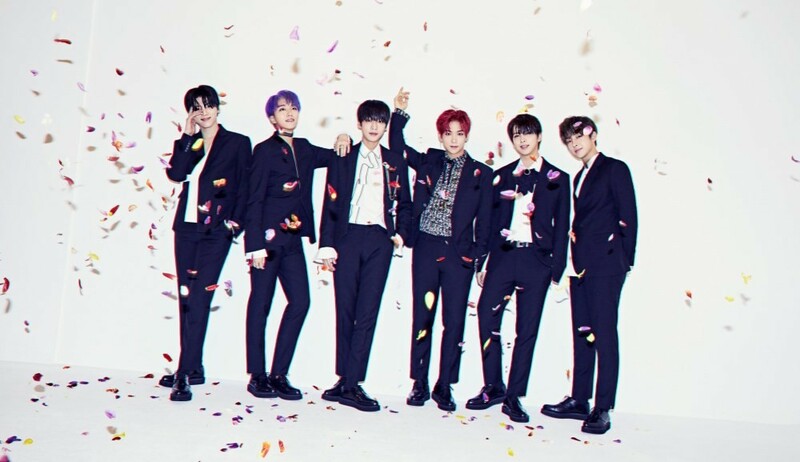 Sang Il, Suhyun, and Taewoong's teasers follow members Snuper members Sangho and Woosung�as well as Sebin.�5th mini album 'Blossom', which contains an intro, 4 all-new tracks including title song "Tulips", and an instrumental version of "Tulips". The group's album drops on�on April 24 at 12PM KST. Stay tuned for Snuper's comeback!